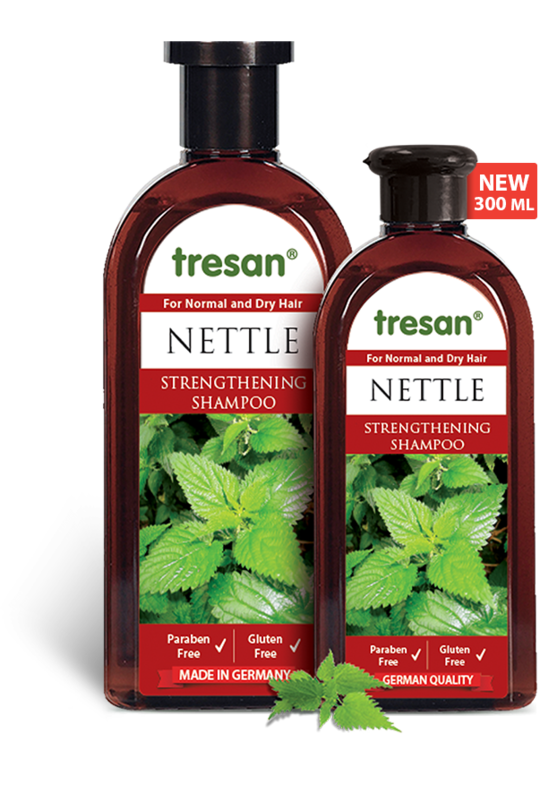 Tresan Nettle Herbal Shampoo has a unique formulation with nettle extracts for normal and dry hair. Strengthens the hair and invigorates hair roots. 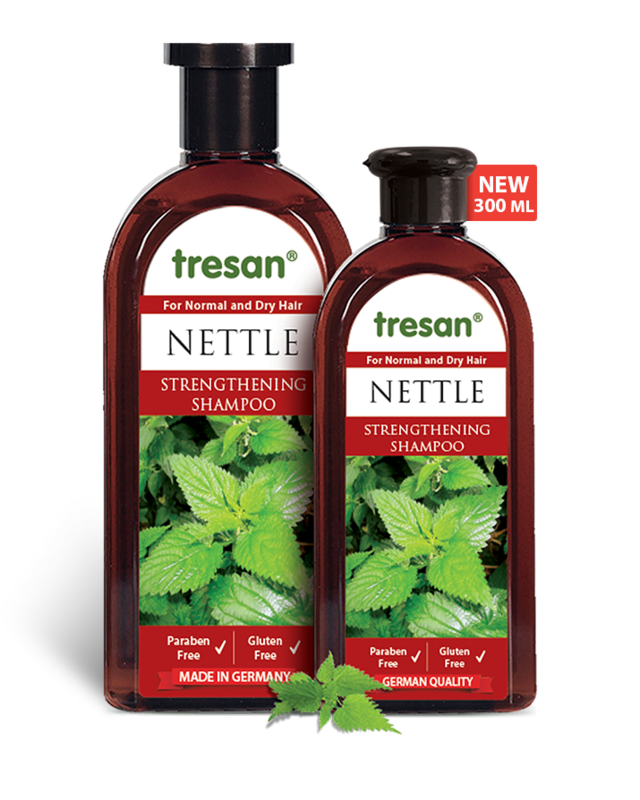 Tresan nettle shampoo nourishes and strengthens the hair follicles. Can also be used for damaged hair. Suitable for daily use. pH skin friendly.